Alain is the CEO of Optimé and is responsible for leading our team towards living our brand and demonstrating our value to clients, each and every day. Alain was so inspired as a client of Optimé, he joined the company, bringing a client’s critical insight with him. Prior to joining Optimé, Alain held the position of President of McKesson Canada. In this capacity, he was responsible for leading the development and execution of the company’s overall strategy. 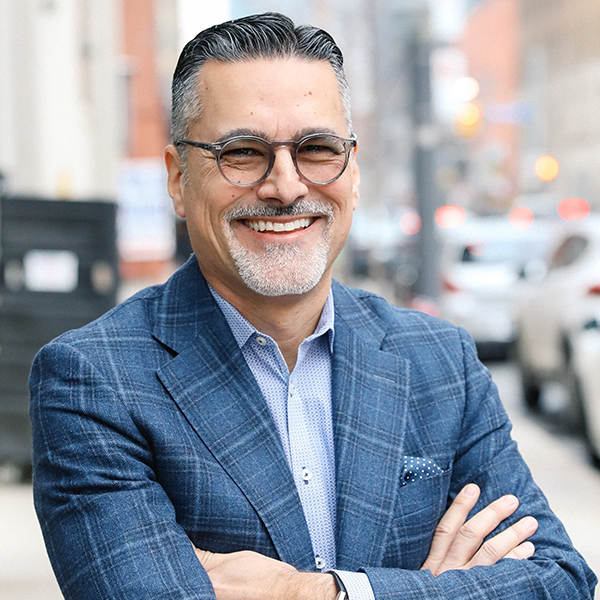 Supported by his executive team, he oversaw McKesson’s operations in Canada, which included the following divisions: Pharmaceutical Distribution, Retail Banner Management and Technology Solutions. Prior to joining McKesson Canada in 2010 as SVP Pharmaceutical Distribution and Operations, he held various executive roles with Frito-Lay Canada and Procter & Gamble. Alain is Past Chairman of the Board of Directors of the Canadian Association for Pharmacy Distribution Management (CAPDM), and is actively involved in charitable organizations, including UnitedWay/Centraide and Leucan. He holds a Bachelor’s degree in Business Administration from Université du Québec à Montréal (UQAM).